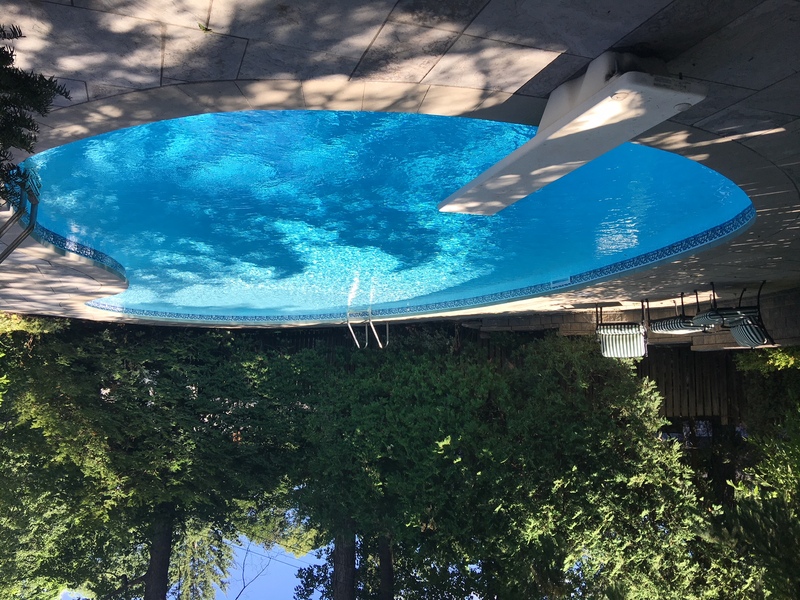 Established in 1991 Laughlin Pool Services is a family run business doing residential & commercial swimming pools serving Constance Bay for over 28 years. We are a tight knit family who care about quality and customer satisfaction. We use only the highest quality products and your satisfaction is our top priority. We take the time to get to know our customers and pride ourselves on providing a one-on-one experience. We love what we do and it truly shows. We will make sure you are completely happy with the result before we leave and are happy to answer all your questions at any time. We use only the highest quality products; we complete each project quickly, efficiently and safely. Please contact us to discuss your own needs or to schedule a free estimate at your home or business. We offer energy efficient that will save you money on your utility bills while adding beauty and functionality to your home. Please contact us to learn more or to schedule a free estimate for repairs and installations.